This evening I had some left over food in the fridge that I was going to reheat for dinner. As I was carrying it from the fridge to the microwave I considered how long I should reheat it for. I was thinking two minutes, but thought maybe that’s not quite enough, so a little over two minutes, that is: 2:22. That’s what I decided. 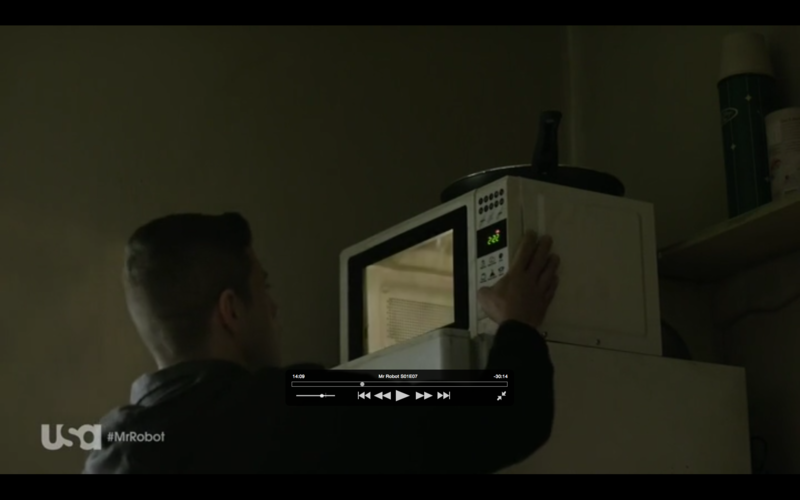 Then, I put the food in the microwave and accidentally unconsciously pressed start twice, i.e. two minutes. I realised the mistake I made, but didn’t concern myself to fix it. Two minutes would be about enough (it was).